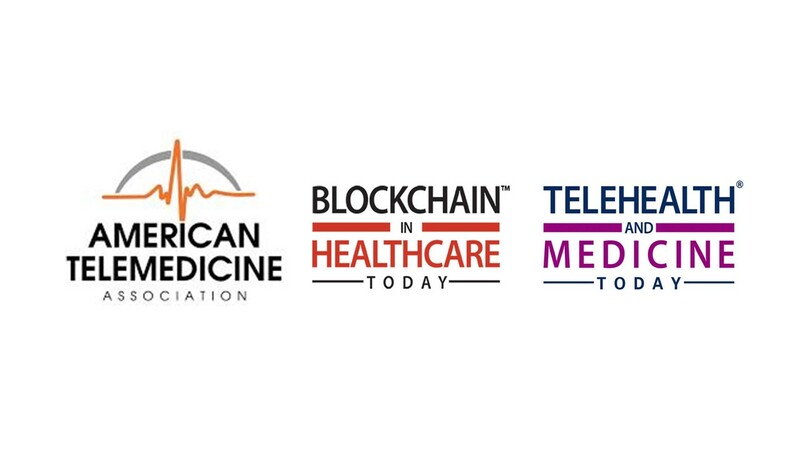 Partners in Digital Health (PDH) is pleased to announce the endorsement of its peer-review journals, Blockchain in Healthcare Today (BHTY), and Telehealth and Medicine Today (TMT), by the American Telehealth Association (ATA). “Pushing the confines of pragmatic healthcare innovation and academic publication practices, these journals fill gaps with editorial missions poised for the next frontier in health and care around the world,” stated Tory Cenaj, Founder, Partners in Digital Health. In March 2018, PDH launched BHTY, the first international peer-review journal dedicated to blockchain and converging technologies in healthcare. The audience includes strategic thought leaders, new-era practitioners, and future society stakeholders from academia, industry, non-profit organizations, and government. With over 20,000 downloads, 18 citations to date, and readership in more than 65 countries, BHTY is the product of passionate authors, ecosystem stakeholders, and world-class board members. The two organizations will support one another’s efforts to catalyze strategic visionaries to champion the pragmatic acceleration of healthcare transformation, exchange knowledge, build consensus, and best in class outcomes for a healthier future society. PDH will conduct a blockchain session at the ATA19 Conference and Expo, April 14-16, in New Orleans. The ATA will assist PDH with content focused on value-based outcomes, collaborate on additional frontier initiatives to be announced, and add thought leaders to its world-renowned board. Partners in Digital Health (PDH), is a forward reaching communications company publishing the peer review journals Blockchain in Healthcare Today and the companion online journal Telehealth and Medicine Today, and producer of the complementary ConVerge2Xcelerate (#ConV2X) conference series, and Innovation Ignition Competition, designed to converge thought leading academics, pragmatic innovators, and practitioners around the globe. PDH continuously pushes the boundaries of technology innovation in scholarly publication and ecosystem practices to bring trust, transparency, and truth to its audience. As the only organization completely focused on advancing telehealth, the ATA is working to change the way the world thinks about healthcare. We are committed to ensuring that everyone has access to safe, affordable, and effective care when and where they need it, and that providers can more good for more people. We represent a broad and inclusive member network of technology solution providers, healthcare delivery systems, and payers, as well as partner organizations and alliances. Together, we are working to advance industry adoption of telehealth, promote responsible policy, advocate for government and market normalization, and provide education and resources to help integrate virtual care into emerging value-based delivery models. To learn more about the ATA, visit www.americantelemed.org.